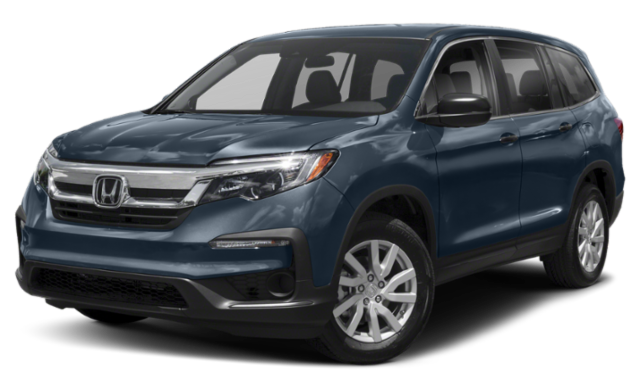 Compare the 2019 Hyundai Santa Fe vs. 2019 Honda Pilot to see how the Santa Fe pulls ahead of the competition. With advanced safety, interior comfort features, and more trim options, there’s a Santa Fe for you and driving style. 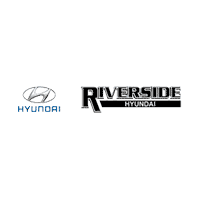 Learn more about these models with Riverside Hyundai then visit us for a test drive today! Safety on Cedartown roads and beyond is important. Both models sport rearview cameras, Hill Start Assist, Blind Spot Information systems, rear cross-traffic collision-avoidance systems, and Lane Keeping Assist systems. Though the Pilot has Honda Sensing® technology that includes a Collision Mitigation Braking System™ (CMBS™) and Road Departure Mitigation System (RDM), the Santa Fe has: LATCH, Electronic Stability Control (ESC) with Traction Control System (TCS) and Brake Assist (BA), Vehicle Stability Management, Tire Pressure Monitoring System (TPMS) with individual tire indicator, Forward Collision-Avoidance Assist with Pedestrian Detection, Driver Attention Warning, and Safe Exit Assist. Find your new Santa Fe at Riverside Hyundai and take it for a test drive around Cartersville before driving it home. 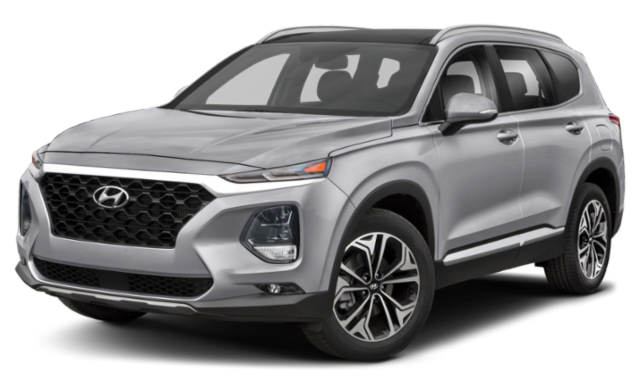 Compare our models like the Hyundai Santa Fe vs. Tucson, view our new vehicle specials, then contact us to get the process started.